Plattsburg Comfort Inn & Suites, Swimming Pool and mini splash pad (with slides etc), $10 for a child for up to 3 hours. 411 NY-3, Plattsburgh, NY 12901 - Champy's Fun City - is this the same thing???? Roos House Pool, SUNY Canton???? Watertown Family YMCA Downtown and Carthage (also watertown YMCA's at Fairground and Sackett's harbour). Elsa M. Luksich Municipal Pool, Ogdensburg Public Swimming Pool (2 outdoor pools), 100 Washington St. The Ottawa Area has 116 Splash Pads... the website Ottawa Splash Pads.ca lists those they consider the best as: Bandmaster Park, Brewer park, Cardinal Creek Valley, Diamond Jubilee Park, Huntley Centenial, and South Nepean Park. As the family have done such a great job documenting (and visiting - a hard job!!!) all of these, I direct you to their simple but excellently informative website... splash pads are generally open for the summer season - so late May onwards, and run from 9 to 9. 179 Primrose Ave, Ottawa, ON K1R 7V5, Canada - for information and reviews of MANY of these, see Ottawa Splash Pads.ca Highlight: a family website with honest appraisals of the splash pads featured. Less than two hours away! Closer than Ottawa! 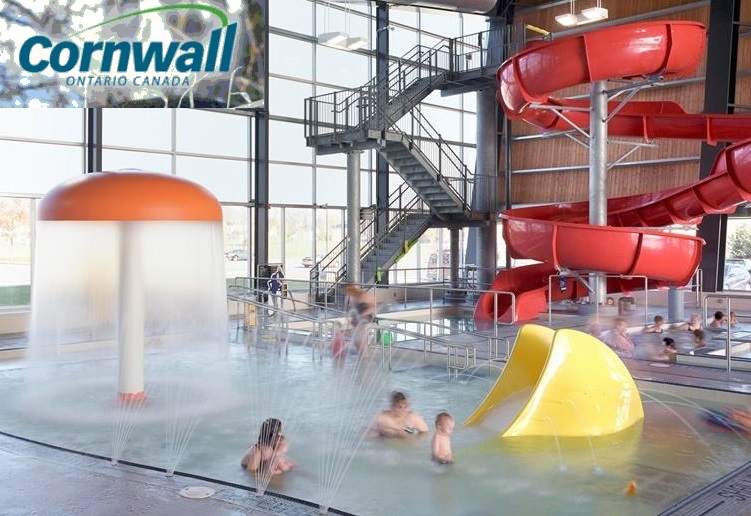 Ontario, Canada has a vast number of water parks and indoor fun pools, and a number of those are only a weekend road-trip away! 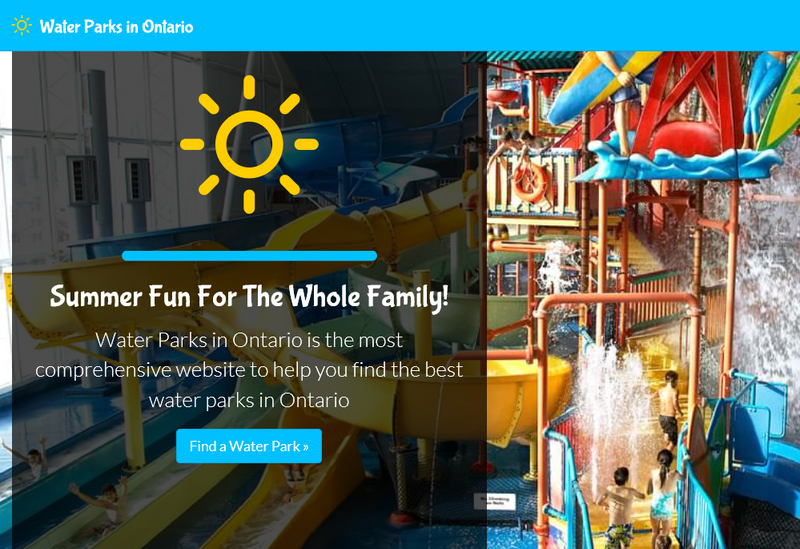 We have found that Water Parks in Ontario has all the details you need to find your next splashy adventure north of the border. Highlight: an interactive map to make searching for pools and water parks much more convenient.